Power Outages: Click on the lightning bolts for more detailed regional maps. Shelters: Click the checkbox labeled Emergency Shelters to the right of the map to show pink dots with detailed shelter information. image and see how far away from Sandy her tail is as it passes over Florida. As the hurricane hits New Jersey tonight just south of Manhattan, a good way to measure storm surge is to track tide heights. At http://tidesandcurrents.noaa.gov/gmap3 you can track tide heights at any NOAA station. Tides this morning at Sandy Hook, NJ were 3 foot above normal. High Tides will be even greater at 8:30 PM tonight , just before the storm hits, and afterwards at around 9:00 AM Tuesday morning. This chart shows that the morning high tides were 8 feet above MLLW. Mean Lowest Low Water is the average of the lowest daily tide. The Blue line on the graph is the norm, the red is current. Today the high tide height was 8 feet above the low. Normally high tide is around 5 feet above the low. So this morning there was a 3 foot storm surge in Sandy Hook. For example Kings Point, NY is forecast to have a high tide 15 -16 above MLLW. Normally high tide there is around 8 feet above MLLW, so that represents a predicted 8 foot storm surge. If the election were held today, It’s a toss-up. But Romney wins the popular vote. One state would decide the election, if held today. Ohio. With the momentum from the Popular vote, I suspect Romney would carry Ohio. However these polls were all taken before the last debate, which was also considered a toss-up. It remains to be seen if Obama has stopped the momentum Romney has built from the first debate. But since my earlier post congratulated President Obama, I decided now was a good time to give Romney credit for quite a comeback. Obama still has a distinct advantage. If he sweeps the other 3 tan states in this map, Colorado, Iowa and New Hampshire, he doesn’t need Ohio. Romney does need Ohio. Bookies still favor Obama, and pay 2 to 1 for a Romney victory. But it’s gonna be a close one. 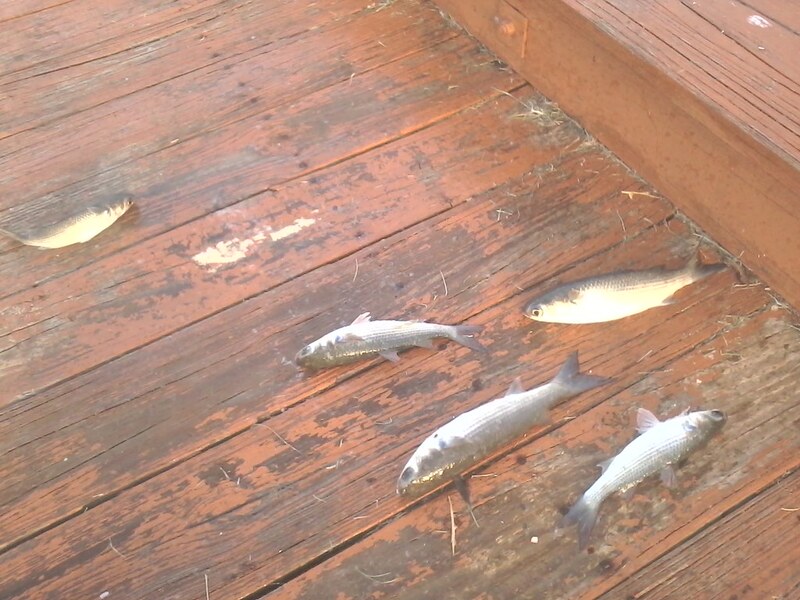 come to eat these little fellers are also getting bigger. photo to flikr. 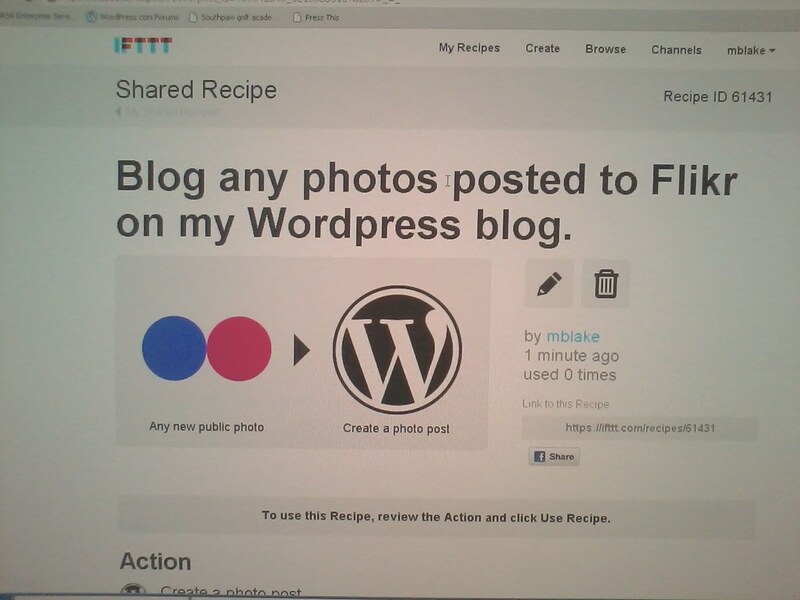 Sign up at ifttt.com for free and try my recipe!